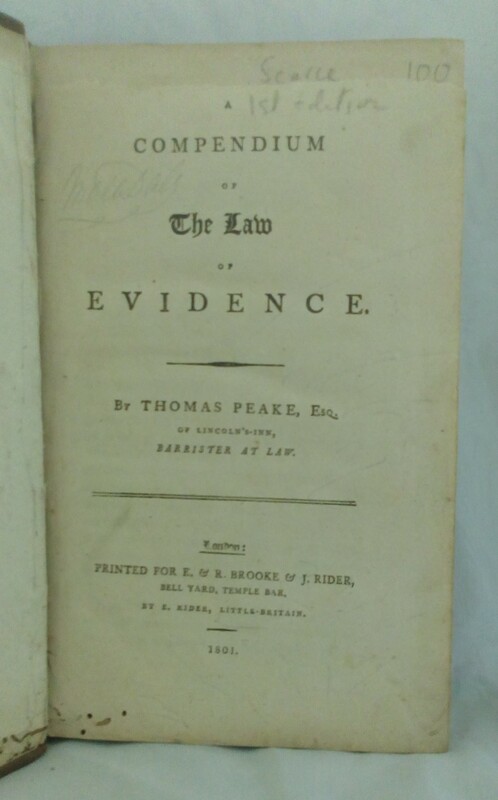 A Compendium of the Law of Evidence. Thomas Peake. 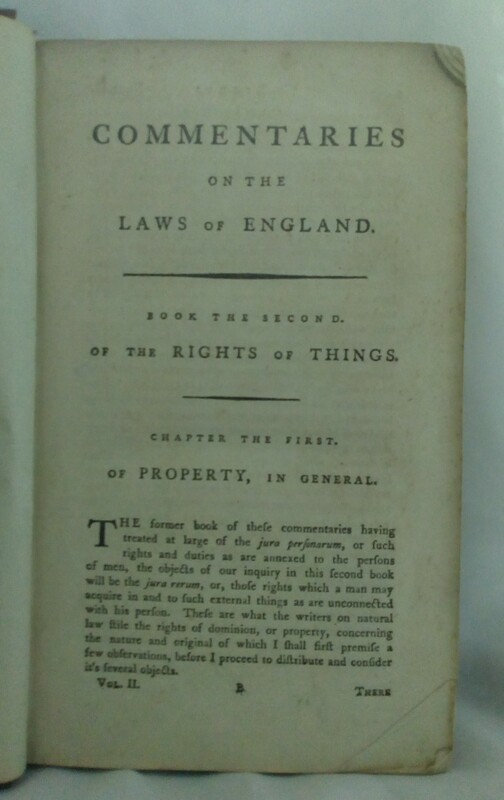 Commentaries on the Laws of England. 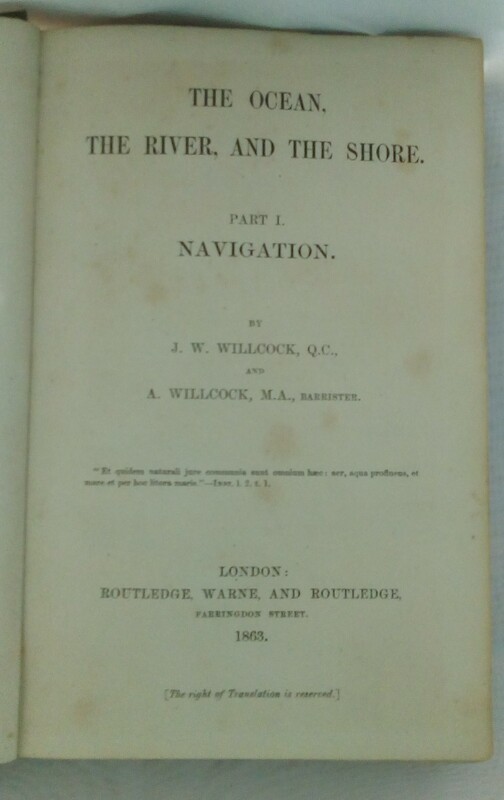 Sir William Blackstone.